" Of all the skincare questions I get asked on a daily basis, questions about blackheads are always in the running, usually in first place! It doesn’t matter your age, from 16-60, everyone wants to know how to get rid of a blackhead. It's a common and great question! Blackheads are a tricky skin issue and some people are just more prone to them than others. It takes work and consistency on your part to effectively reduce the amount or appearance of any blackheads." Read on to find out the details to effectively rid your skin of blackheads naturally at Eco Diva Beauty! Launched in December of last year (2015) I became the "official" live Beauty Expert for Eco Diva Beauty! SO, SO, SO exciting! I've been working with Eco Diva now for nearly two years! I can hardly believe it. Time is certainly flying by. As seen here on Dwell in Beauty, I have been submitting articles twice a month for nearly all this time. 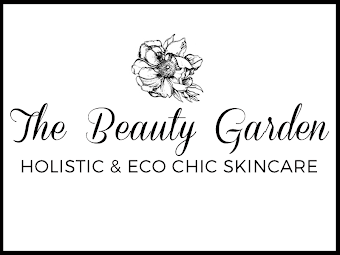 I also have been working behind the scenes for a year now as the beauty expert with Eco Diva Beauty answering incoming emails with questions from their customers on anything and everything skincare and beauty product related to what they retail on the site. As well as my own tid-bits of advice and direction with my knowledge of skincare and makeup. Its been quite fun, getting to be apart of a green beauty movement with such an inspirational company! Now the Beauty Expert portion of what I do with ED has expanded. 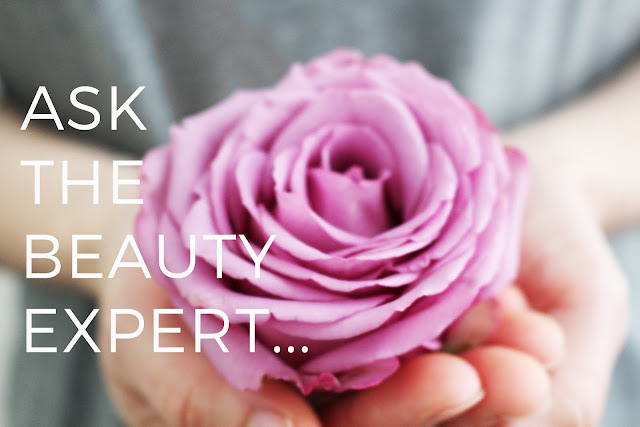 I am now submitting a monthly column called : "Ask The Beauty Expert"--- the goal is to answer and address once a month all the pressing questions we have in green beauty. 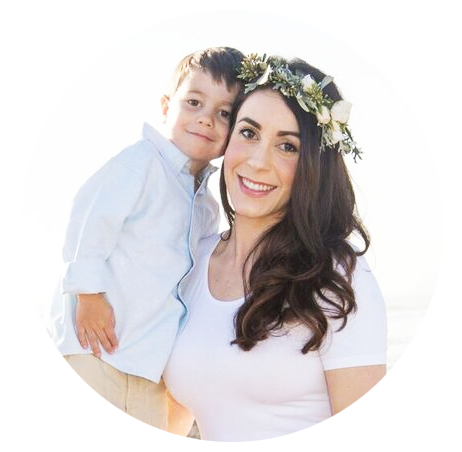 As an Holistic Esthetician, I hear many of the same questions asked over and over, and I also have solutions to those questions. So please email in with your own question! 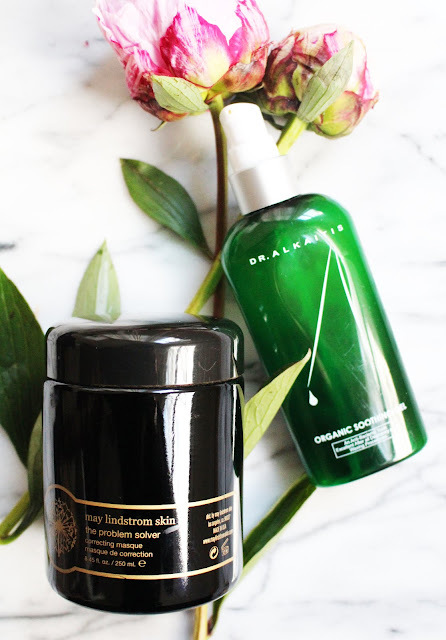 You never know if it will be answered on Eco Diva Beauty's blog!